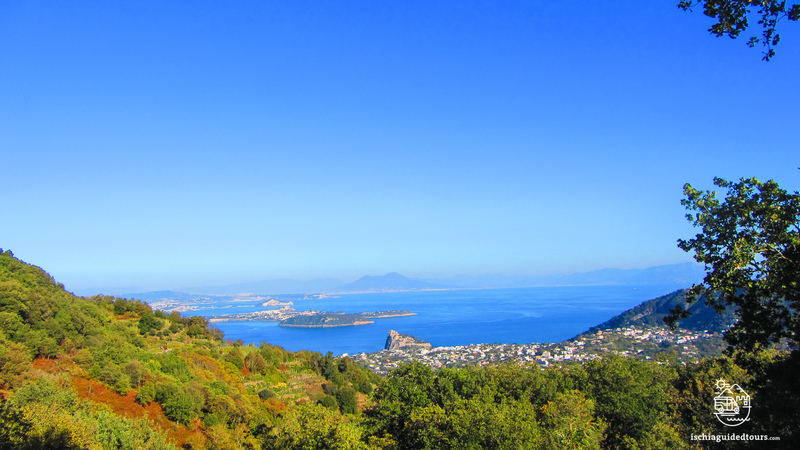 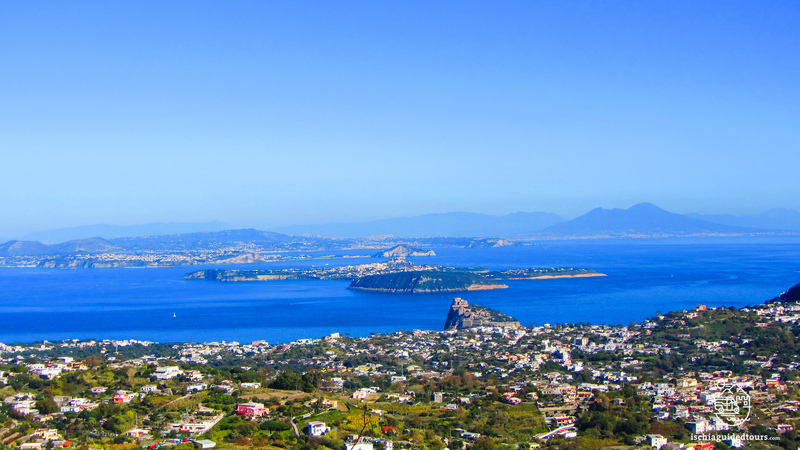 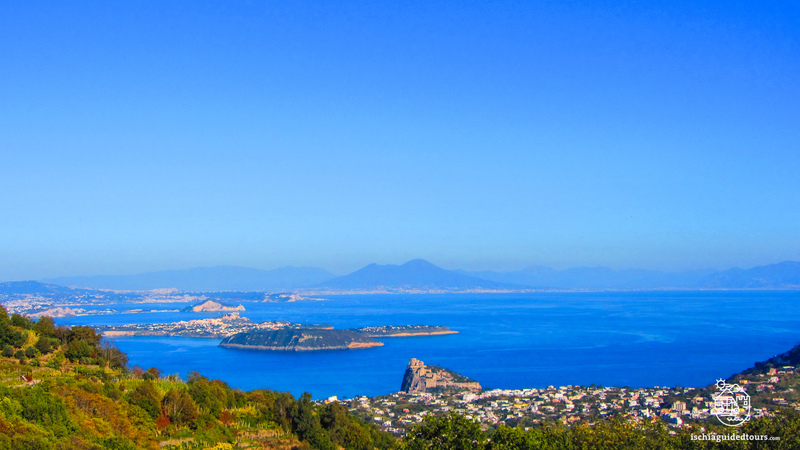 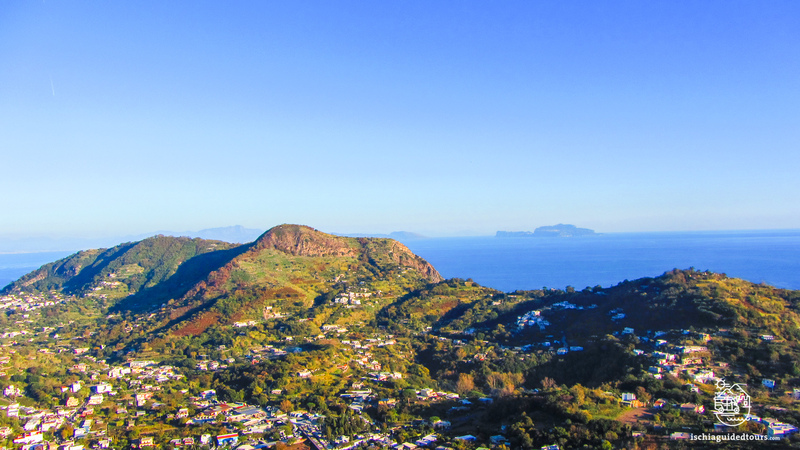 This trek has spectacular views of the east coast of the island of Ischia; It twists across farms, cellars, vineyards, lush Mediterranean vegetation, craters and springs and it offers views over open spaces overlooking Capri, Mount Vesuvius and the mainland. 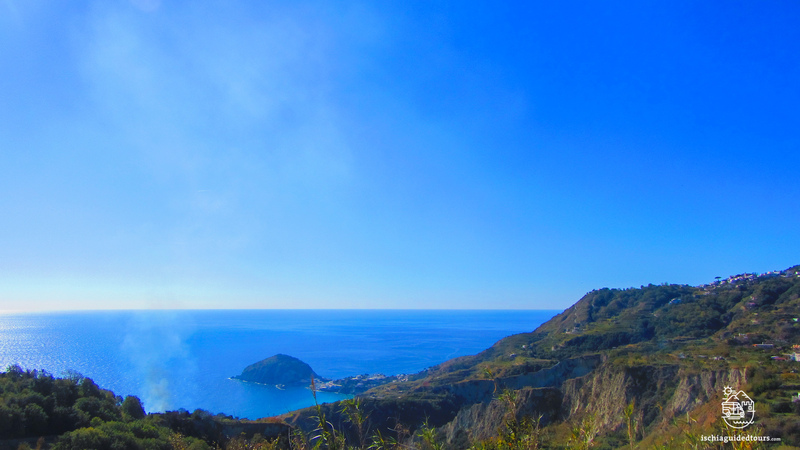 It’s an interesting trek to understand the geology of the island and enjoy great scenery.. 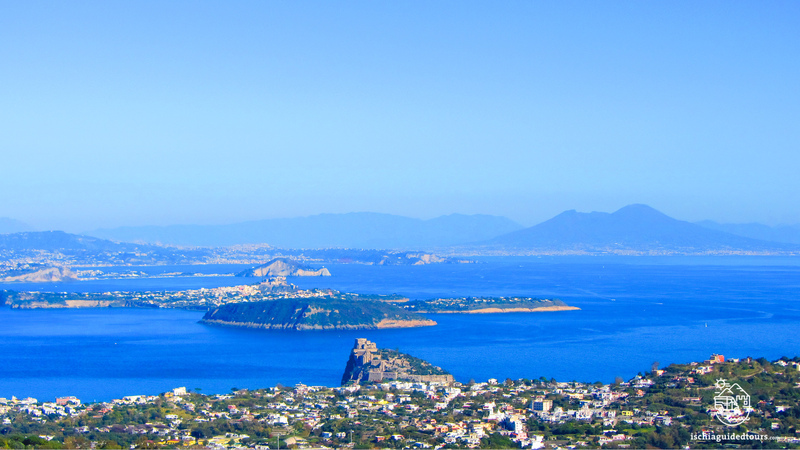 The starting point is the village of Buonopane, reacheable by the main bus lines CS or Cd from the main towns of the island. 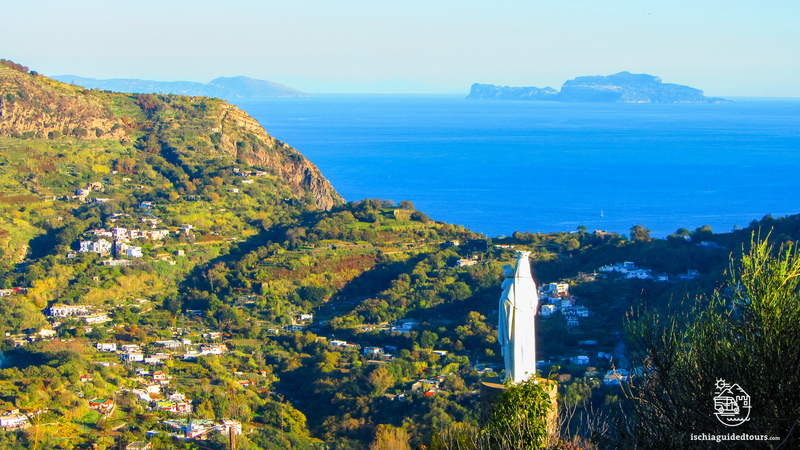 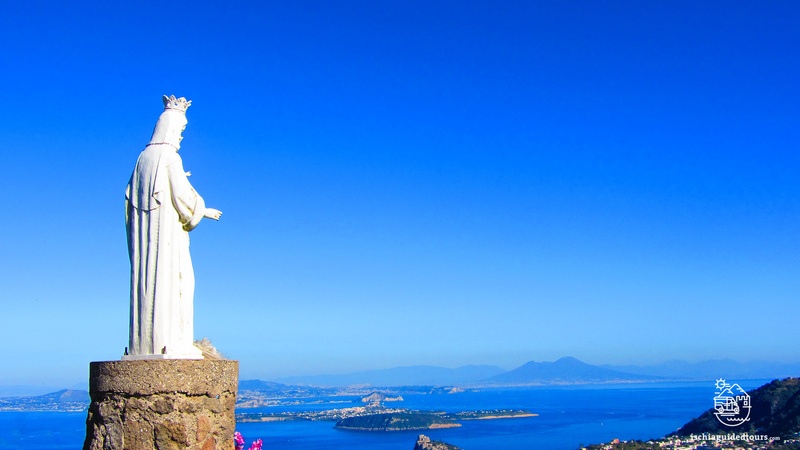 We reach the area called “Buttavento”, an open space with stunning views over the coast and the mainland, characterized by the presence of a white statue of the Virgin Mary. 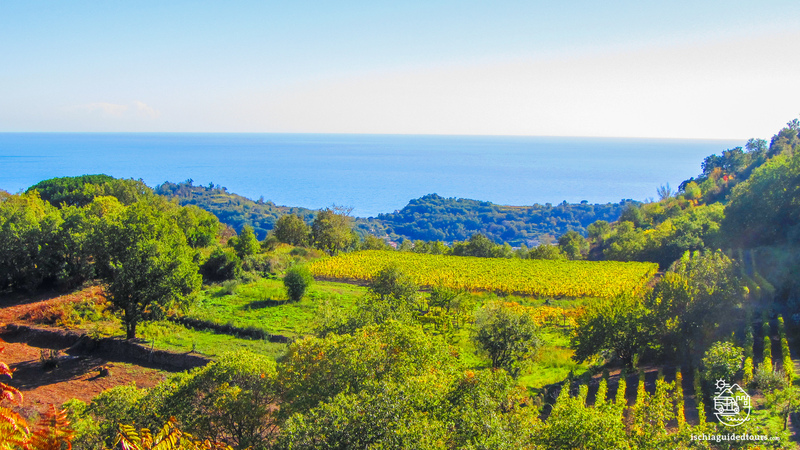 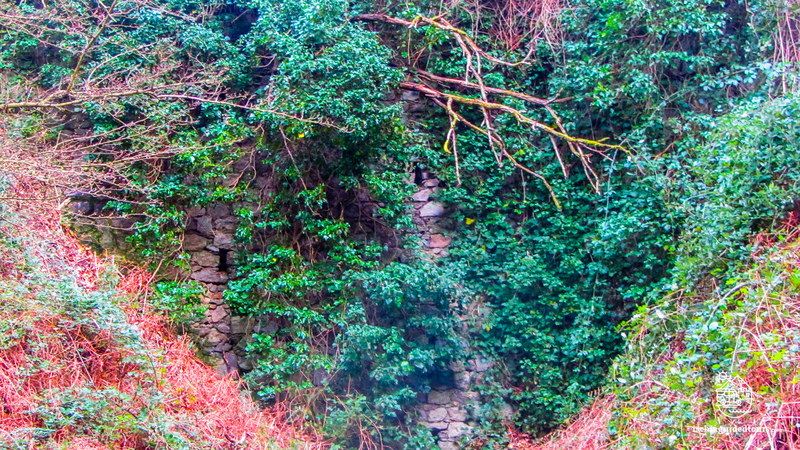 After admiring this peaceful corner, we enter a wood and start our climb to reach Piano San Paolo, a plain surrounded by chestnut trees that used to be an ancient fossil beach. 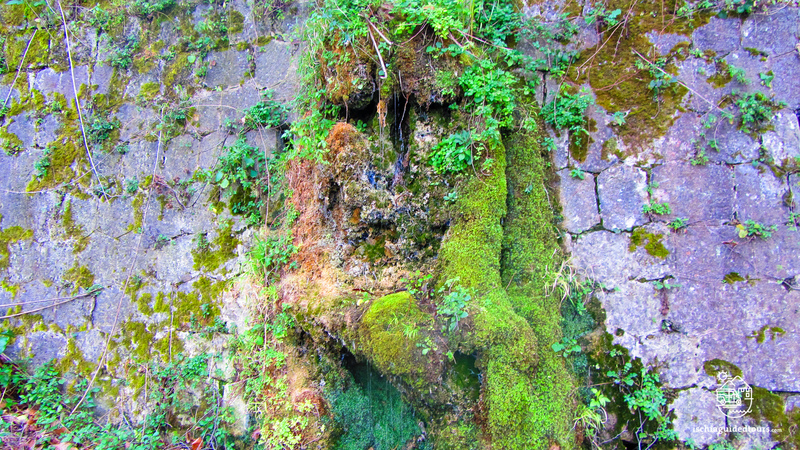 We continue passing the spring of Buceto, an important spring that was used for centuries by the inhabitants of the island. 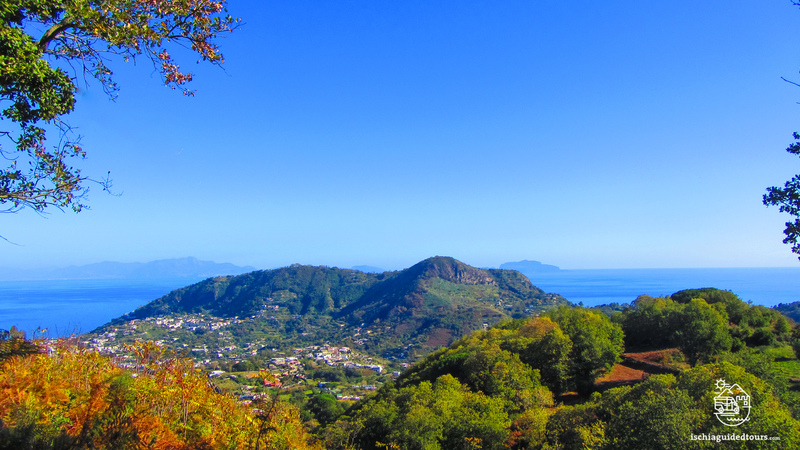 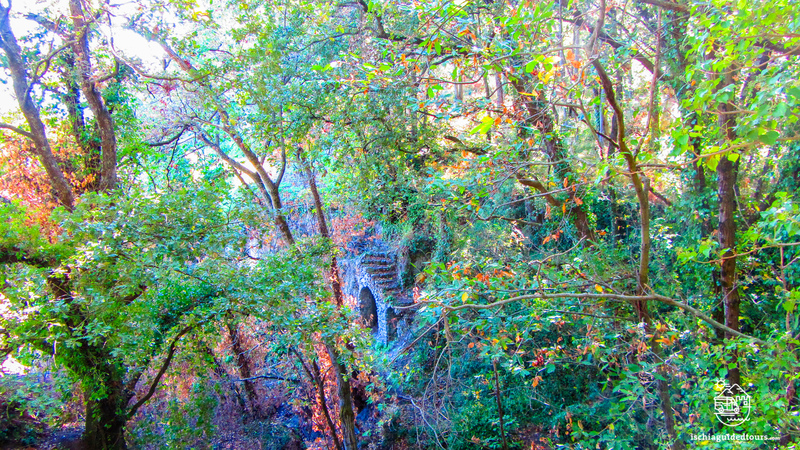 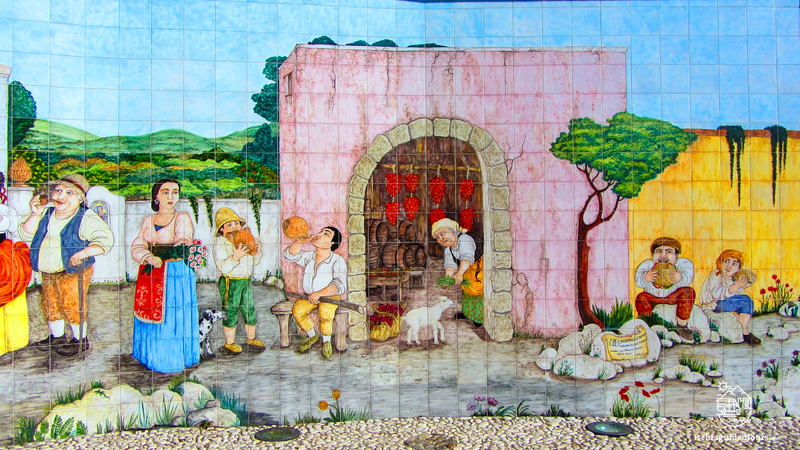 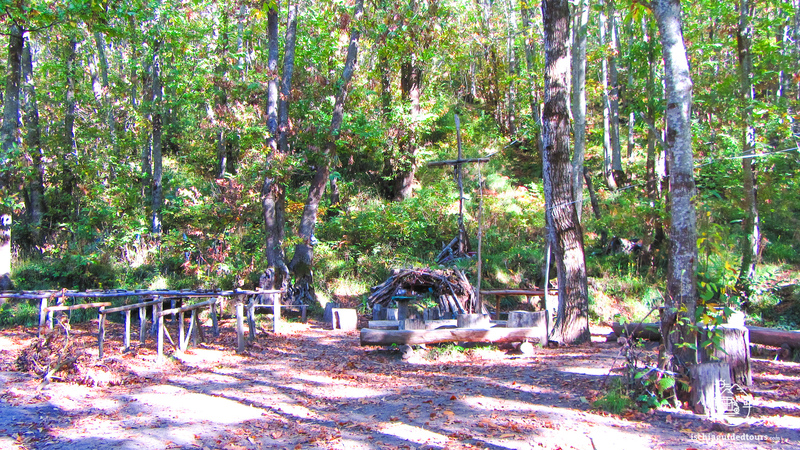 We finish the trek in the village of Fiaiano, from where we take the bus back to Ischia port.